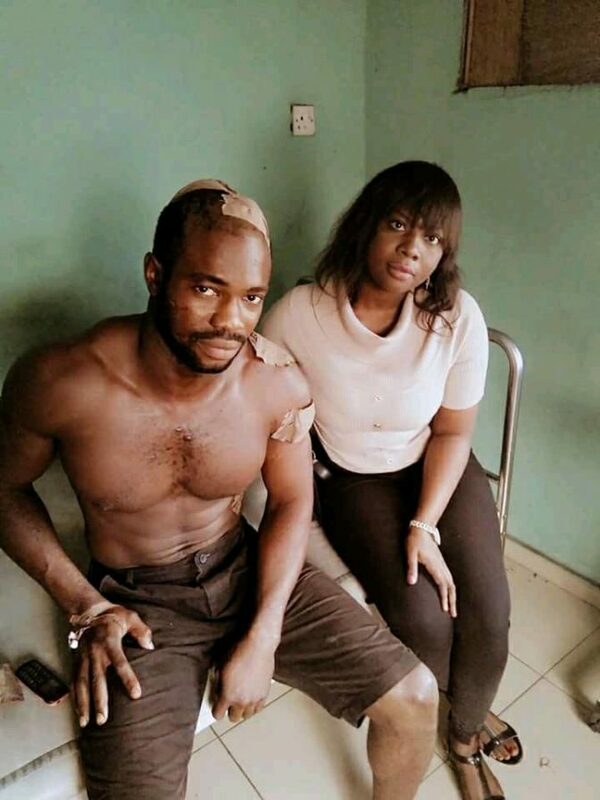 A man has found himself in serious pain after trying to be the hero for a woman being molested by notorious cultists. A Nigerian man identified as Mr. Ekanem Ukeme escaped death by the whiskers after he was gruesomely attack by cultists. He sustained deep cuts after he was stabbed multiple times. According to reports, Mr. Ukeme ran into two young men in his neighbourhood as they were physically abusing a lady, he then stepped in to stop the abuse and protect her. In the process of trying to rescue the woman, the deadly duo vented all their anger on him. They further involved all their cult members who stabbed him all over his body with knives and bottles. 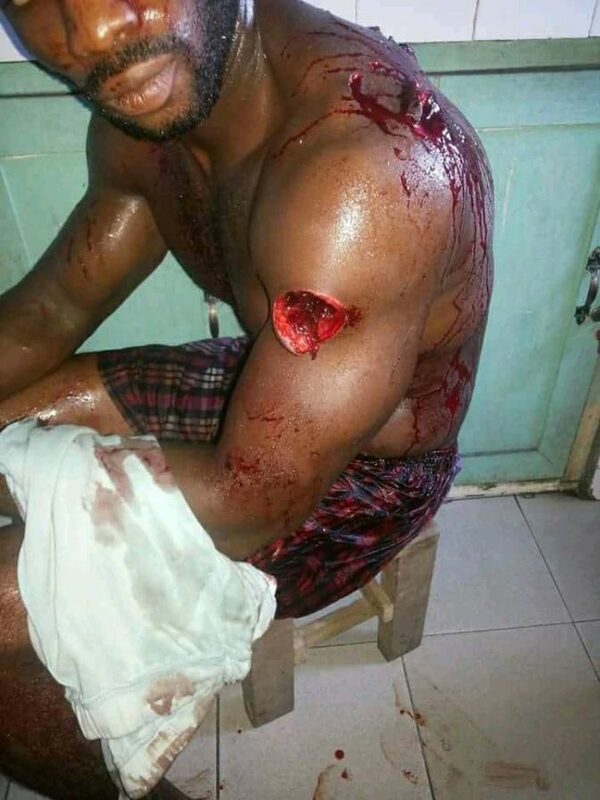 According to reports, the cultist chased him till he ran into a church where he was rescued. He was later taken to the hospital where he was treated.